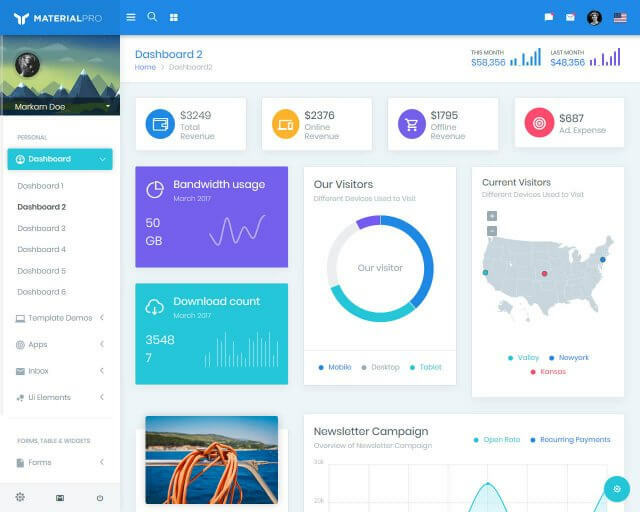 Xtreme Bootstrap 4 Admin template is the Most Powerful and Feature rich dashboard Template. 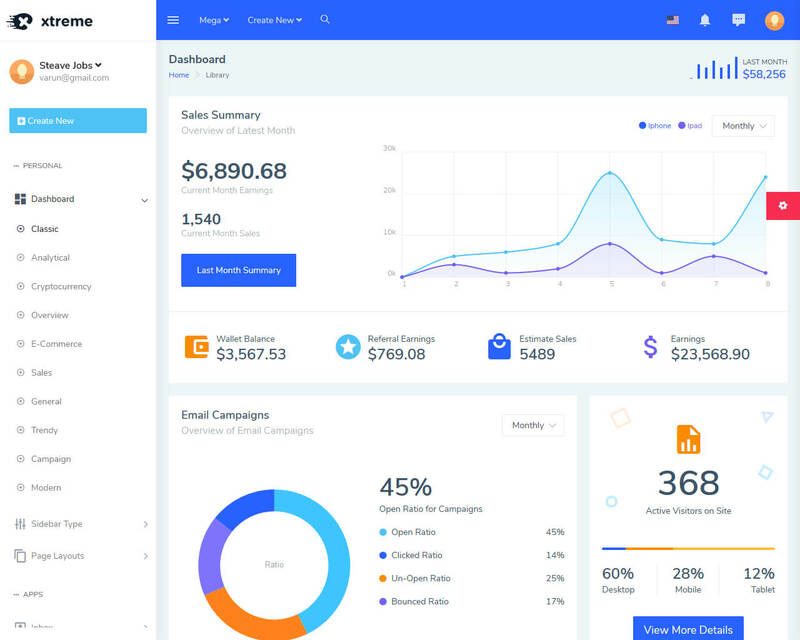 We are 100% sure that if you have Xtreme Admin, you won’t need any other dashboard templates to create amazing backend design for your projects. Xtreme Admin comes with 10+ Unique Dashboard Variations (includes Sales Dashboard, Analytical Dashboard, Crypto Dashboard, eCommerce dashboard, email campaign dashboard and more. 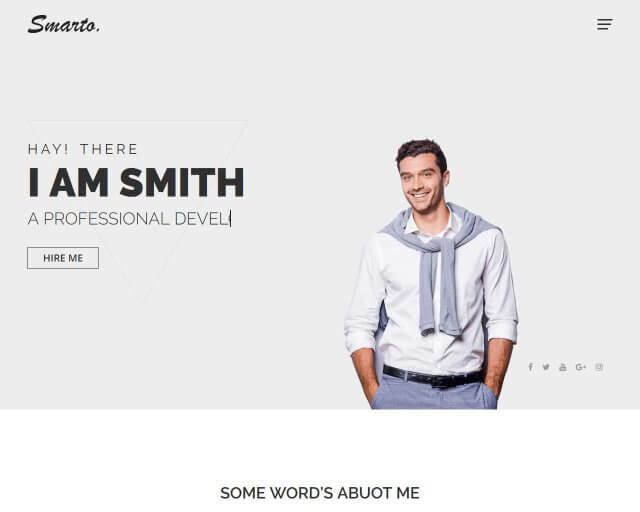 It comes with ready to use 10+ Demo variations which includes, Sidebar Demo, MiniSidebar Demo, Horizontal Demo, Dark Version Demo, Overlay Demo, Boxed Version Demo, RTL Demo, Iconbar Demo etc. 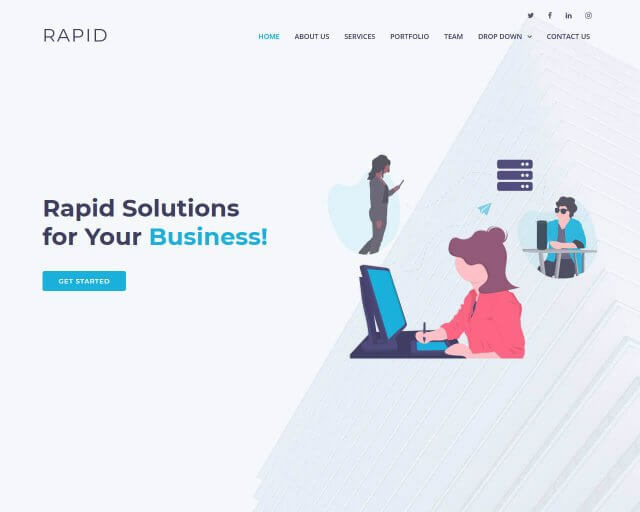 To Save your more time and money, it also includes ready to use and well designed applications like Email Application, TaskBoard Application, Calendar Application, Chat Application, Contact Application and Ticket Application. 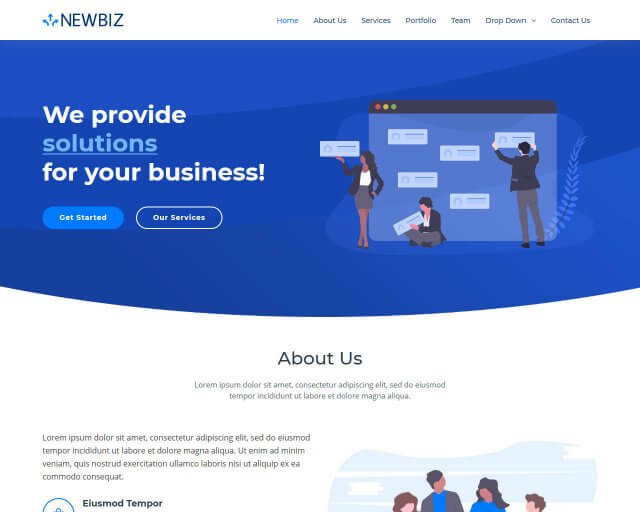 Also comes with other features like 1000+ page templates, 300+ UI Components, Unlimited Color Variations, 2000+ Font Icons, eCommerce Pages, Gallery, Lots of Charts and Ready to Use Widgets, Validated Forms, Light and Dark Themes and lots more.